A TLT Martial Arts Birthday Party is the perfect way to create memories that last a lifetime. 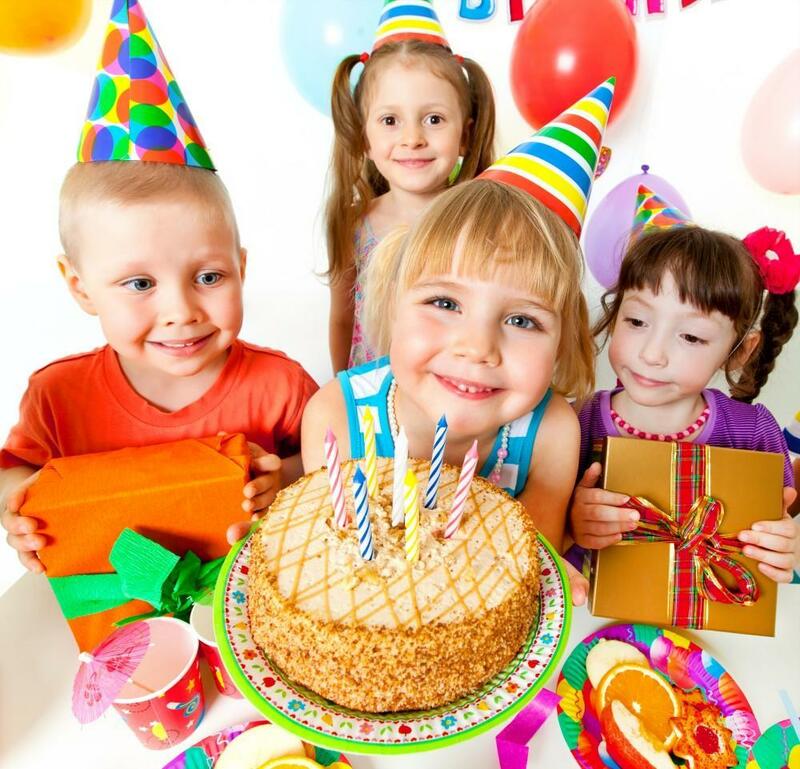 The birthday child and their friends take part in our fun and interactive teambuilding activities and an exciting martial arts class that will be tailored to accommodate all ages based on your party’s demographic with our energetic TLT Instructors. After the class, students get to have more fun with dodgeball tournaments, gladiator wars, soccer and other games with prizes! After the games… it’s time to eat! TLT parties allow you to choose what’s being served with our custom menu. Parents can sit back and relax as our TLT staff takes care of everything from setting up the decorations to cleaning up at the end.